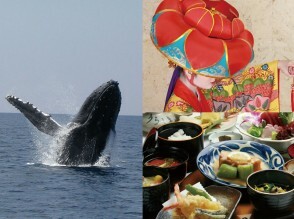 ★1 person￥650 discount！★【Depart from Naha】Whale watching tour & Churaumi Aquarium ticket （Adult only）￥6,350→￥5,700! 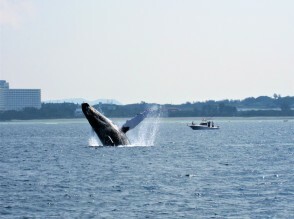 2019 Whale watching booking start now Naha Departure] · Half a day] set price! 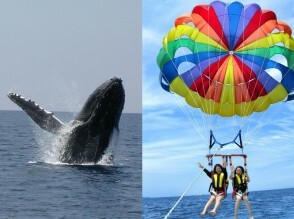 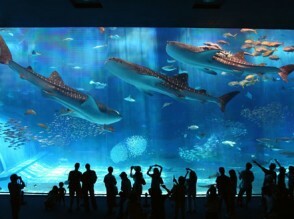 Okinawa Whale Watching + Parasailing Package Plan ¥11,500→¥10,800!